When you have completed surgery, you should be able to return to school or work within two weeks. After the necessary healing time (about four to eight weeks), your orthodontist “fine-tunes” your bite. In most cases, braces are removed within 6 to 12 months following surgery. 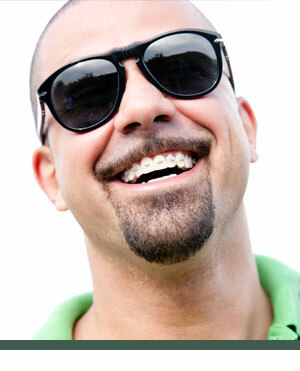 After your braces are removed, you will wear a retainer to maintain your beautiful new smile.